ALTUBE is a company that has manufactured high precision parts for more than 40 years. 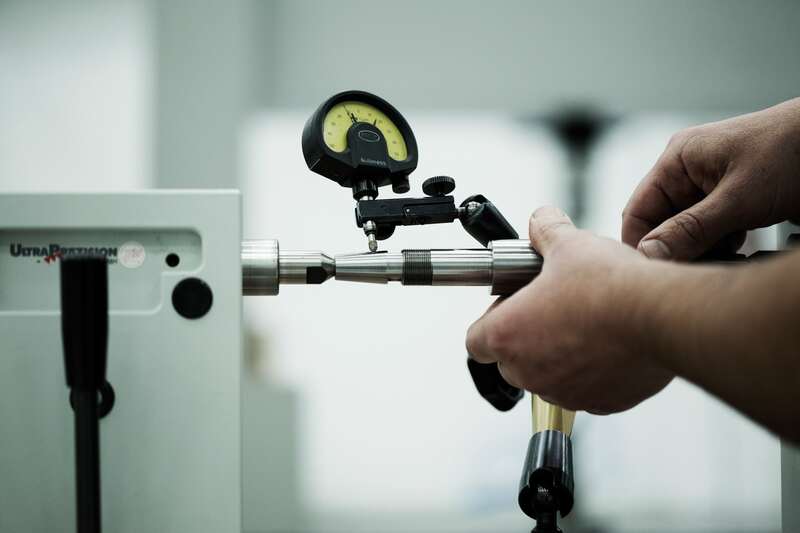 We offer machining and grinding service, and a 2nd line of business based on the manufacturing and repair service of spindles and electrospindles. We keep our company in constant evolution and renewal of technical resources in order to maintain the best quality and customer service. This is what place Altube as one of the most important companies in the sector.